Frogitt & Vonkel is South Africa’s foremost Private Wine Merchants™, selling wine to some of the country’s top business men and women and celebrities. We go out of our way to know our individual customers’ needs and preferences so that we are able to constantly exceed all expectations. We know all of our clients by name and take the time to understand their individual tastes, budgets and desires before we make any recommendations. Detail orientated, we make sure that we know what is important to you so that our suggestions fully match your desires. 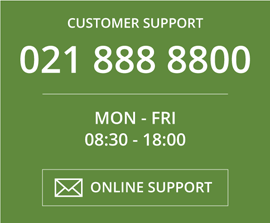 Once you engage with one of our Private Wine Merchants™ only that specific consultant will service you. 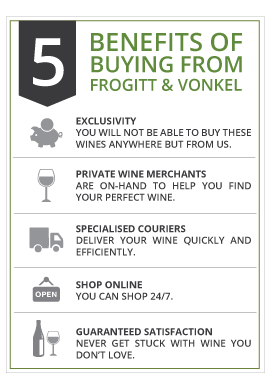 Frogitt & Vonkel always has a team of between 30 to 40 Private Wine Merchants™ operating out of our two Western Cape based service centres at any given time. 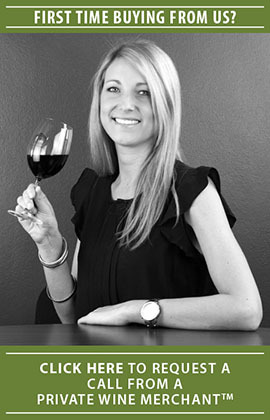 Each of our Wine Merchants are carefully trained and are passionate about the wine they are selling. Through our exclusive relationships with many of the wine industry’s key boutique estates and specialised small growers we are able to guarantee our customers complete exclusivity – you will not be able to buy these wines anywhere but from us. We don’t sell bad wine. Our aim is to be your source of your absolute favourite wines, which is why we offer our Guaranteed Satisfaction policy. If you buy a full case of 12 bottles of the same wine, we’ll refund you in full for whatever reason should you so choose (terms & conditions apply). 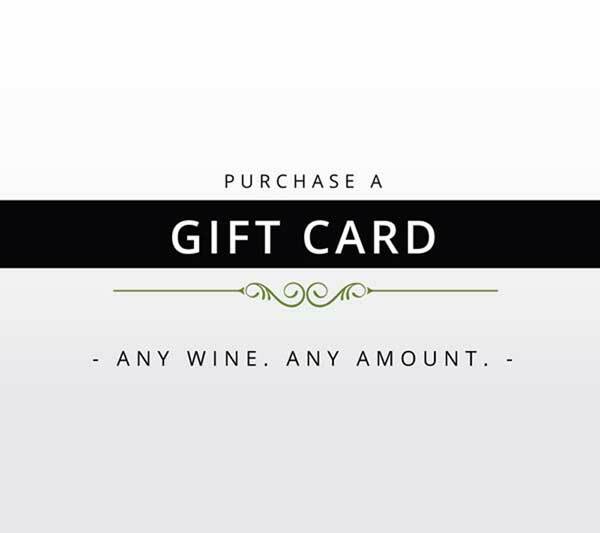 Looking for the perfect wine? 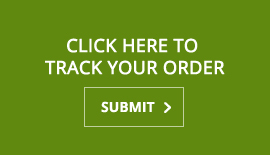 Contact us today and we will find the ideal wines for you.